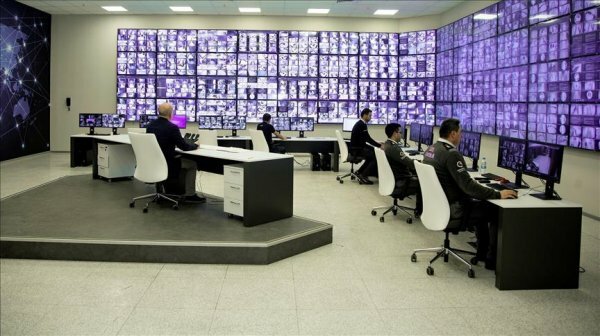 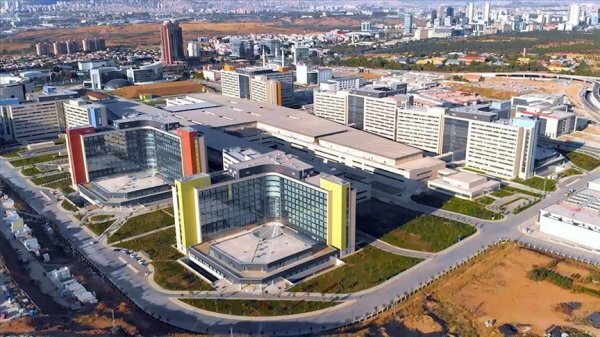 Bilkent City Hospital can receive 30,000 patients daily when in full capacity. 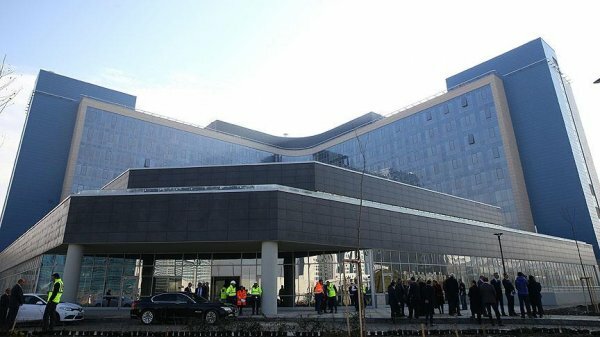 Turkey will inaugurate Europe’s biggest hospital in the capital Ankara on Thursday. 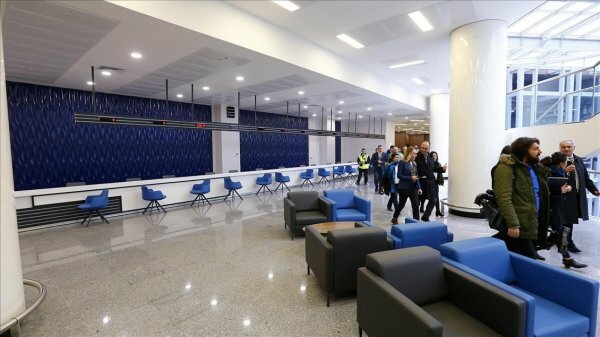 President Recep Tayyip Erdoğan will attend the opening ceremony of Bilkent City Hospital, which is also the world's third-biggest hospital that is constructed in one go. 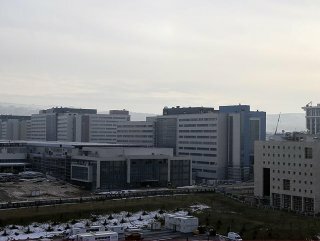 The hospital also houses Turkey’s biggest laboratory, as well as two heliports.